Each ball, with complete jasmine flowers, is roughly 9 grams. sweet taste and lingering fragrance in mouth..
A great tea that is well combining both of Dian Hong Black tea with Jasmine flavour, a great choice for flavour tea lover. This Jasmine Dragon Ball Black Tea is an innovative type of flower tea, combining jasmine blossoms with pure Dian Hong black tea. The dried jasmine is added to the tea during the same process used to create the dragon ball shape, and the fragrance of the jasmine comes out in the first steep; unlike other types of jasmine tea, this one is not scented with the flowers, but only combined. 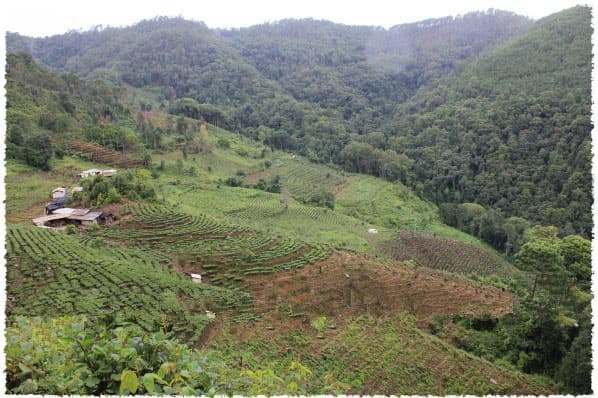 With further steeps, the heavier flavor of the jasmine comes out, and because the tea leaves are taken from ancient tea trees, the taste is already stronger than normal Dian Hong black teas. We also offer Rose Dragon Ball Black Tea and Yellow Chrysanthemum Dragon Ball Black Tea. 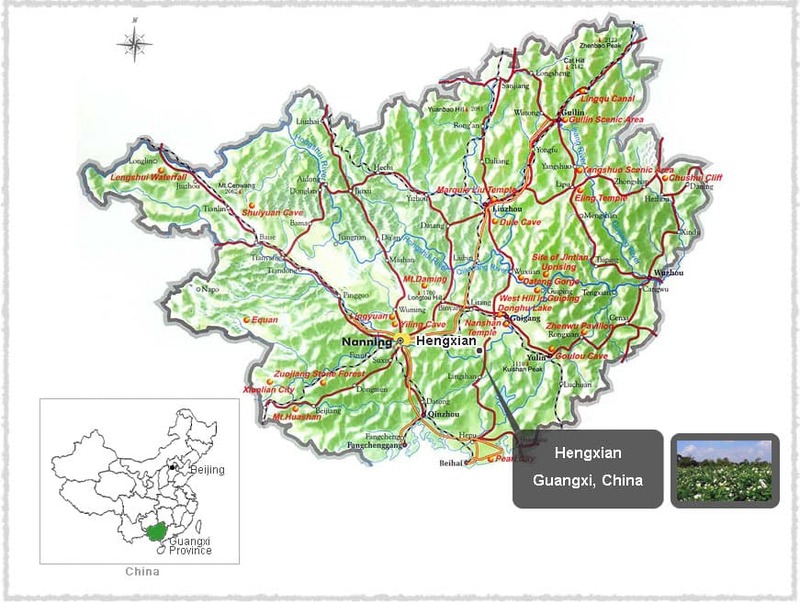 As the largest and most productive jasmine growing area in China, Heng County has been honored by China’s State Forest Administration and the China Flower Association as “the hometown of Chinese jasmine”. 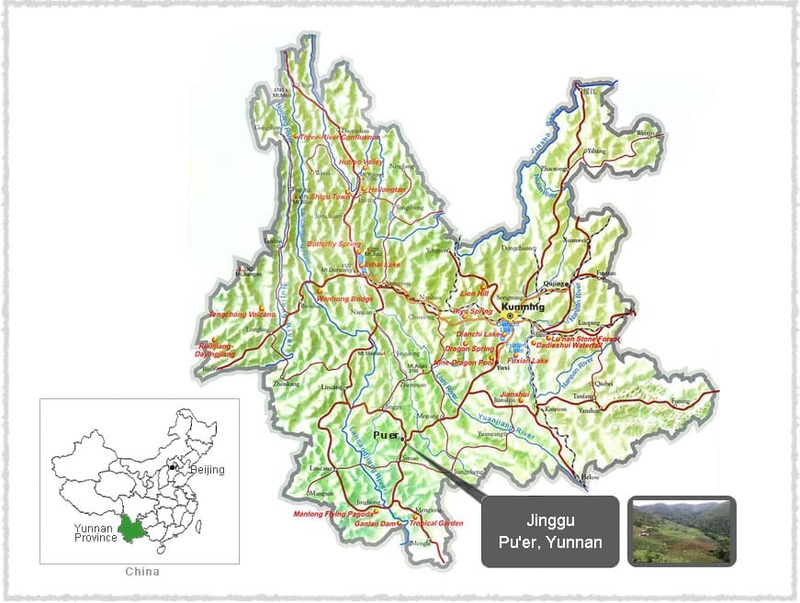 Under the tropical monsoon climate of South Asia, Heng County here in Guangxi receives sufficient sunshine and rainfall as well as a long summer and mild winter, all of which prove favorable to the growth of jasmine. Our Jasmine Dragon Ball Black Tea is made from Yunnan large-leaf old tea trees between the ages of 50 and 300 years old; trees older than this are referred to as ancient tea trees. 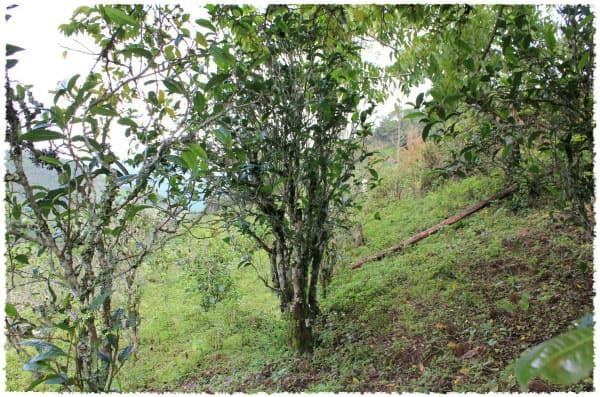 Old trees have long roots piercing deep into the ground, and are mostly found in favorable mountain ecosystem conditions; this means that the damage caused by diseases and insects is reduced, and teas grown here are more likely to be regarded as natural teas due to the lack of pruning or manual management needed. This is why the output is lower than Taidi Cha. 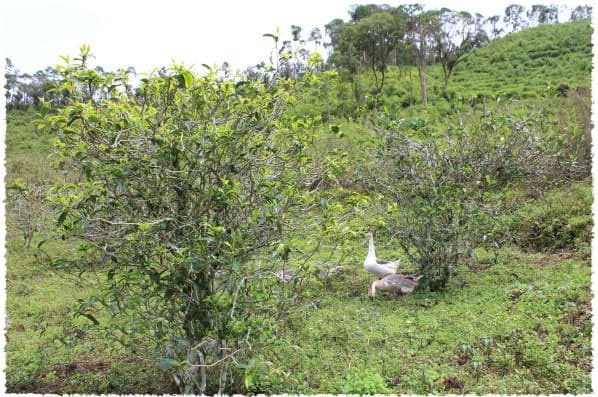 These trees tend to have an exuberant metabolism, producing a large concentration of amino acids, protein, and tea polyphenols through a series of chemical reactions. Although tea from younger trees still has a mellow, fresh taste, they can have a weaker aftertaste than tea from these old trees.